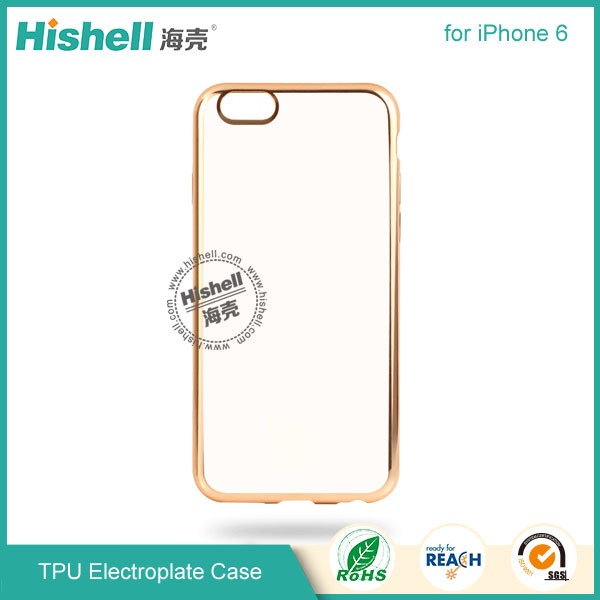 u Special Electroplate and wiredrawing process make the phone case look beautiful and useful. 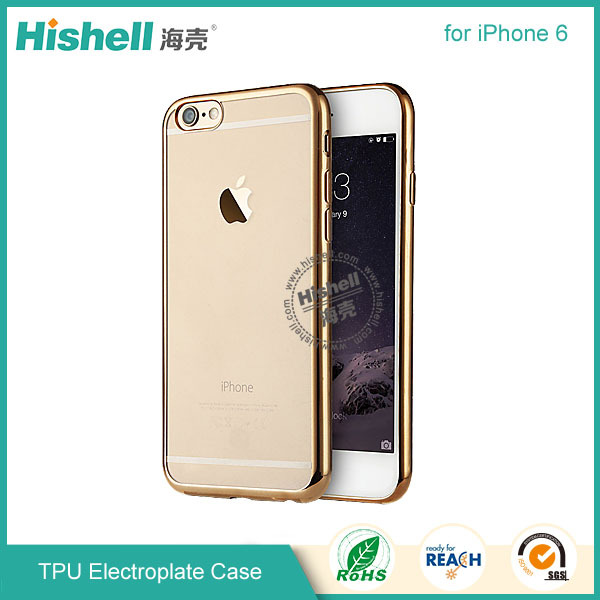 u High quality TPU materials, the mobile phone protective cover can protect itself better. 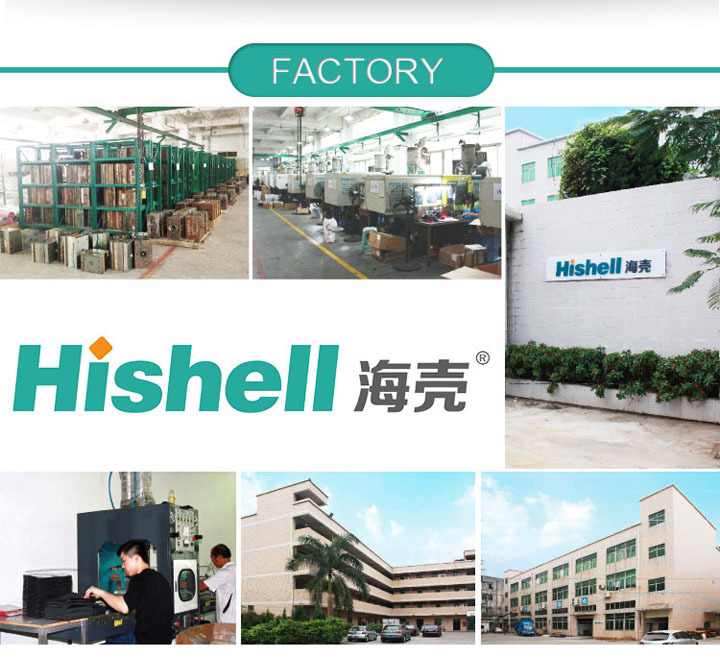 u Newest and fashionable designs cell phone case, very popular.